Ford is really working extra time to increase production of its cars threefold by 2015. In an attempt to make this happen, Ford has increased the production of 1 L EcoBoost engines at its Germany plant and has commenced producing such engines at its Romania plant. 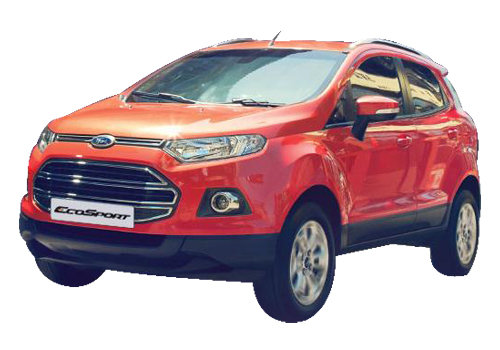 Notably, the 1L EcoBoost engine is the one that is expected on the Ford Ecosport compact SUV. As per the available information, Ford expects to reach to 8 lakh EcoBoost engine production in the next three years. The three pot gasoline based engine is a marvel creation by Ford and the American car maker uses this engine in lot of its cars. Considered to be 20% better in terms of mileage delivery and over 15% lesser in terms of tail pipe emissions, the engine thus developed will be to the tune of 100, 125 and 120 PS power output. As per currently available information, the 3 cylinder EcoBoost engines will be powering the Ford B Max MPV and the upcoming Ford SUV Ford Ecosport in India. At the international level, this engine powers Ford S-MAX, Ford Explorer, besides other cars including some Volvo cars. In order to cash on the popularity of this engine as well as it widespread use, Ford will be tripling the production. As this engine combines fuel efficiency with power delivery, it is being used in more and more cars by the car maker. There are a variety of EcoBoost engines in production and the 1 L variant with different power outputs is the most popular one. First introduced in 2009, the EcoBoost engine technology by Ford is a combination of direction fuel injection and variable valve timing. This combination enables the engine to output more power even if the cubic capacity is low. Thus by restraining the engine size, the fuel consumption is checked as well as the engine exhaust is low. The EcoSport is a perfect showcase for the advanced small-displacement petrol engine. Ford EcoSport good SUV Car. 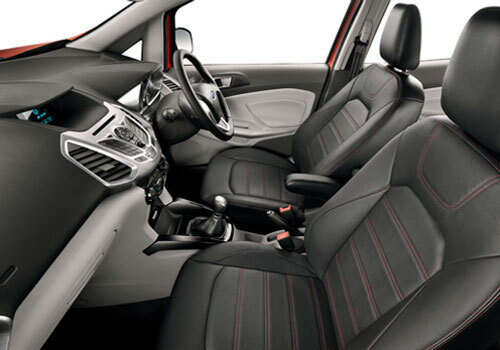 What is the on road price of Ford EcoSport diesel in Kolkata.